In Registry Editor, we can use "Load Hive" to load the user registry setting. After loading the user registry, we can modify the settings which are affected the user. Assuming that Administrator would like to modify Peter's registry. 1. 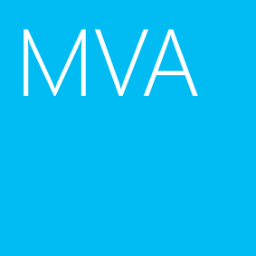 At a Windows, log in as Administrator. 4. On the menu, click "File > Load Hive". 5. 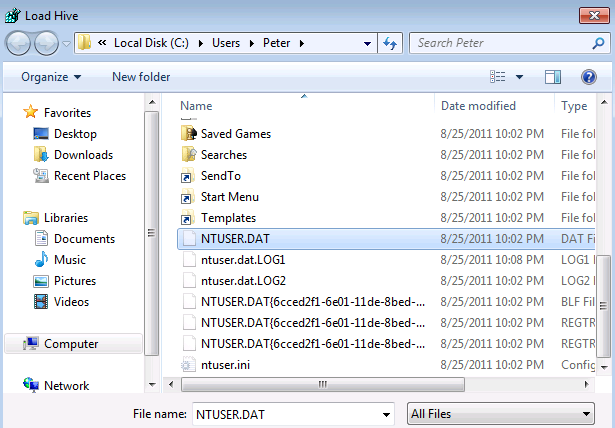 Navigate to "Peter Directory", select "NTUSER.DAT". 7. 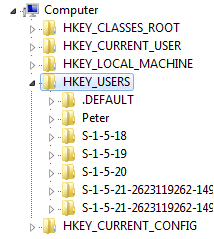 Under "Key Name", type "Peter". Now, you can modify Peter'registry. 8. After modifying Peter's registry, select "Peter". 9. 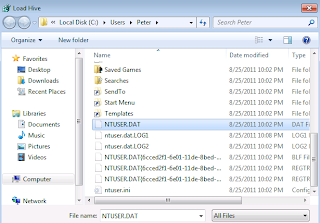 On the menu, click "File > Unload Hive" to save the settings of Peter's registry.